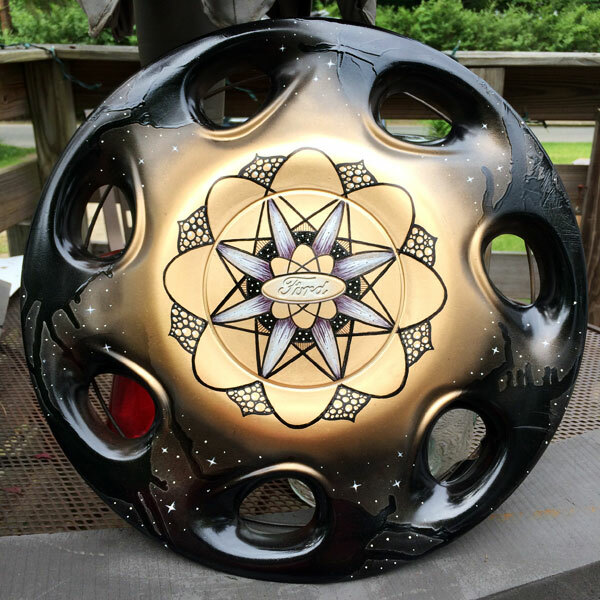 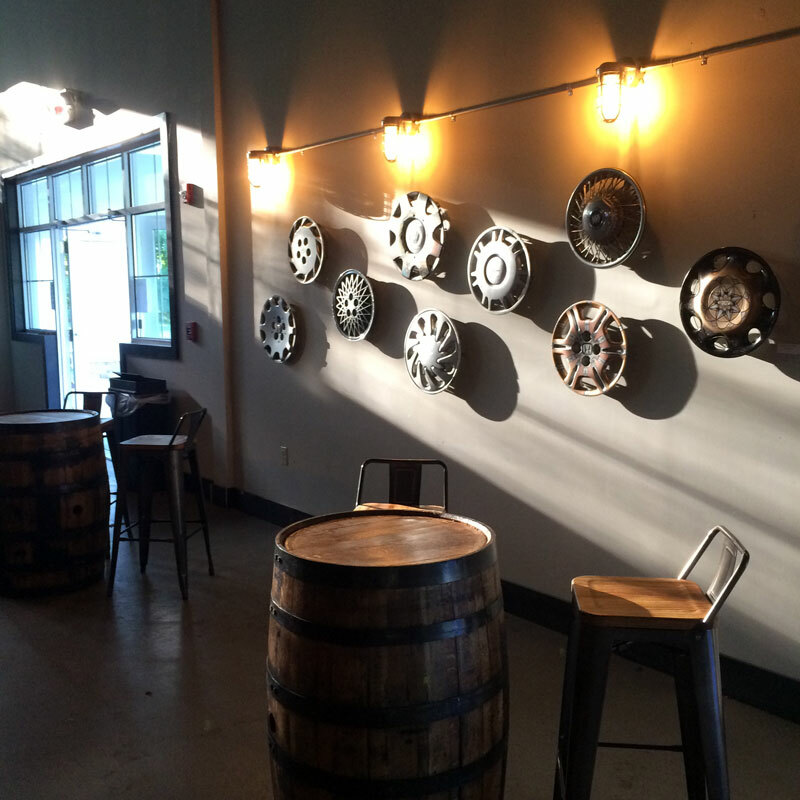 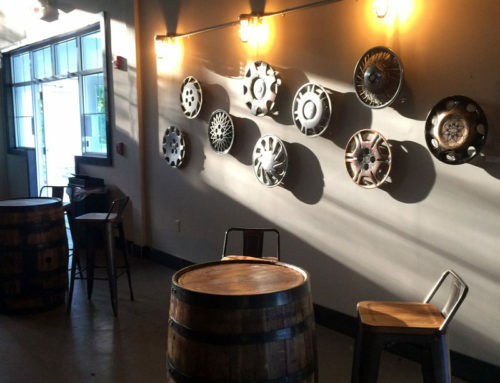 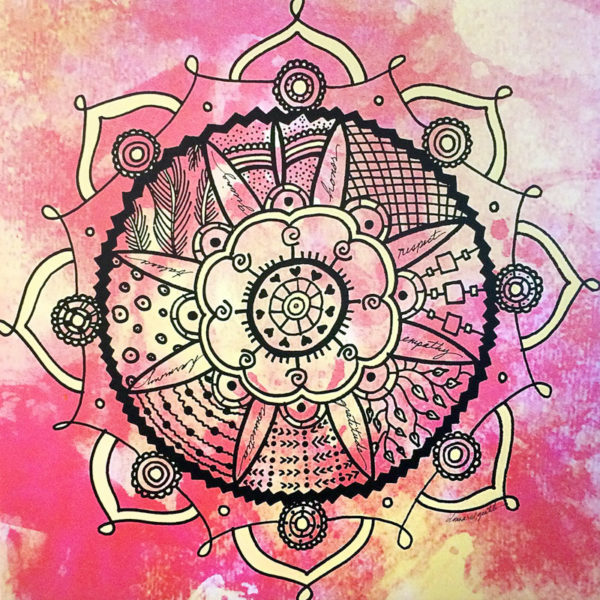 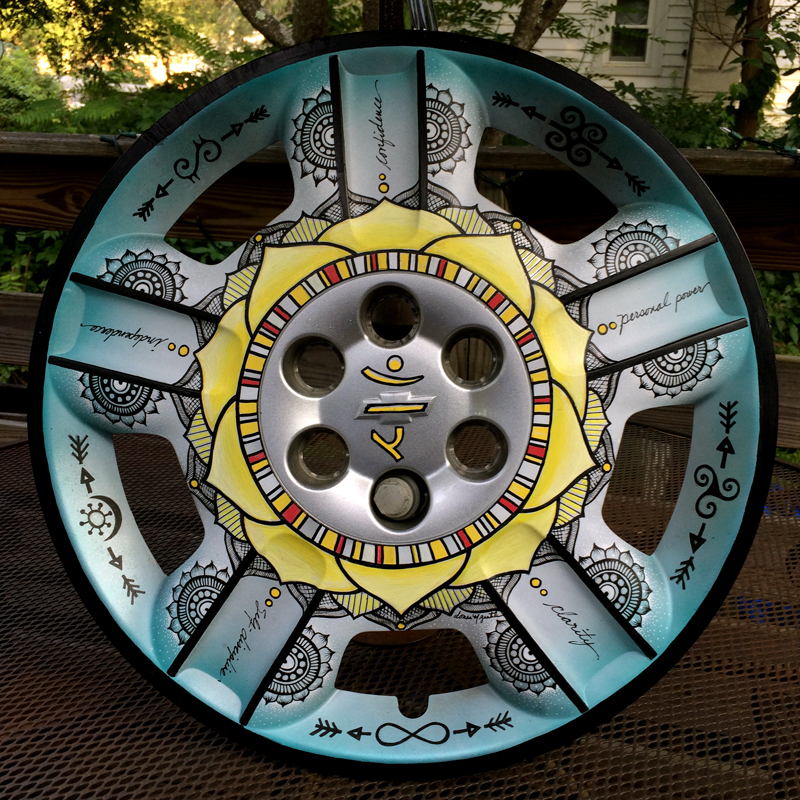 Visit the Painted Hub Cap booth at CARTOBERFEST 2017! 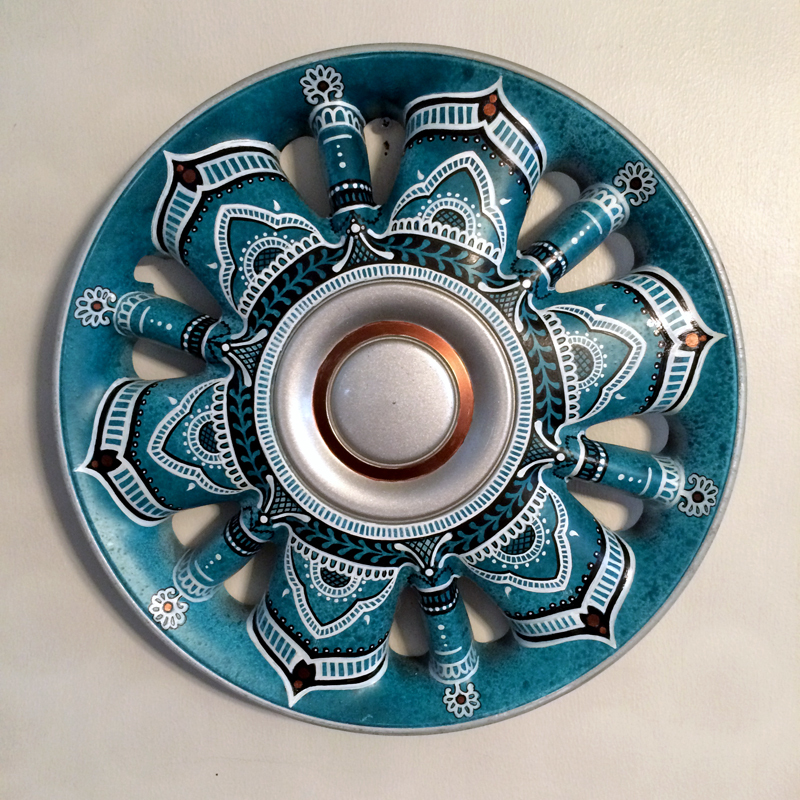 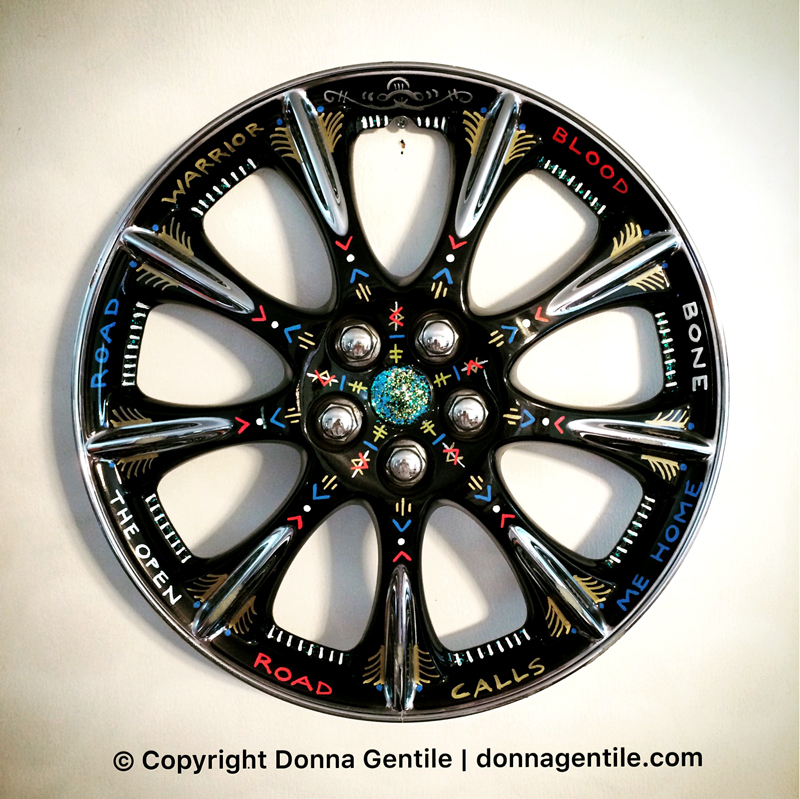 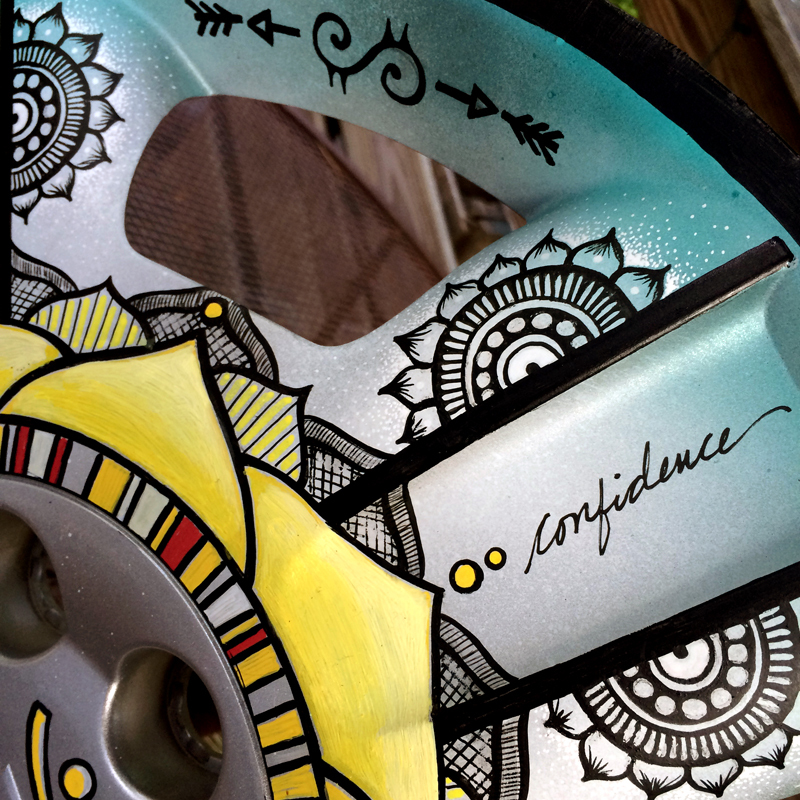 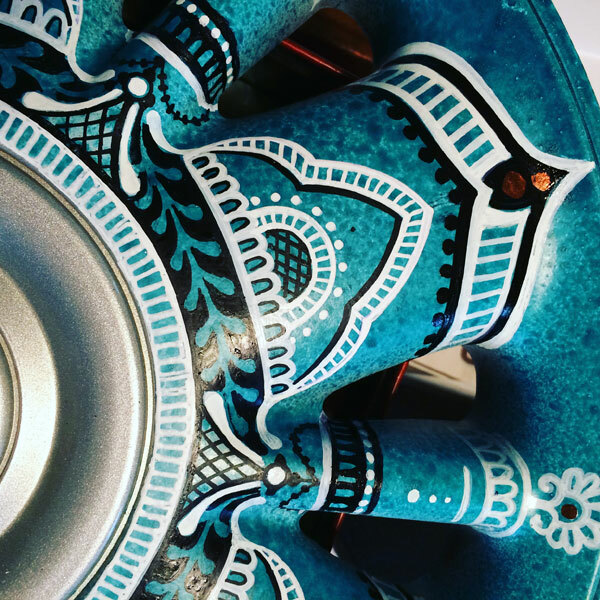 I’m excited to announce that I’ll be at CARTOBERFEST 2017 this October 1 with my hand-painted hubcaps! 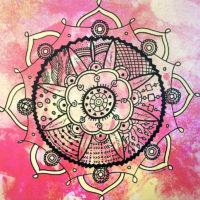 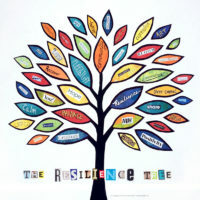 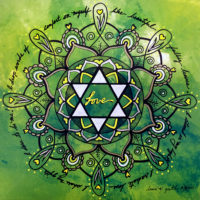 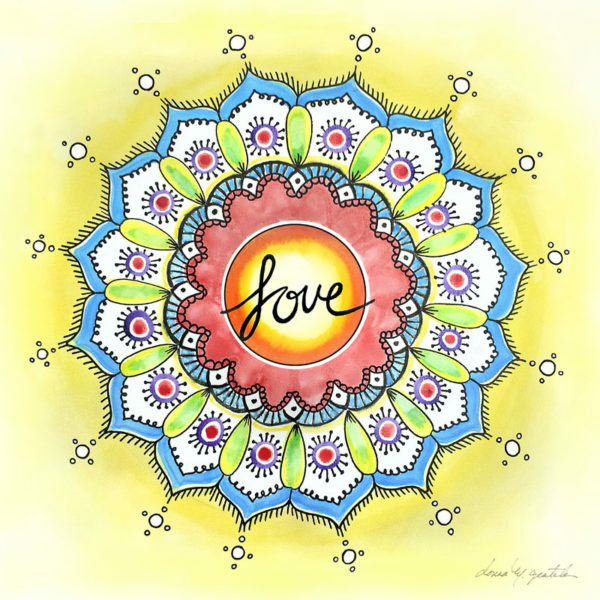 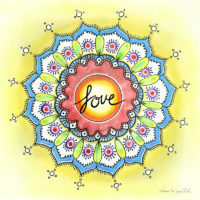 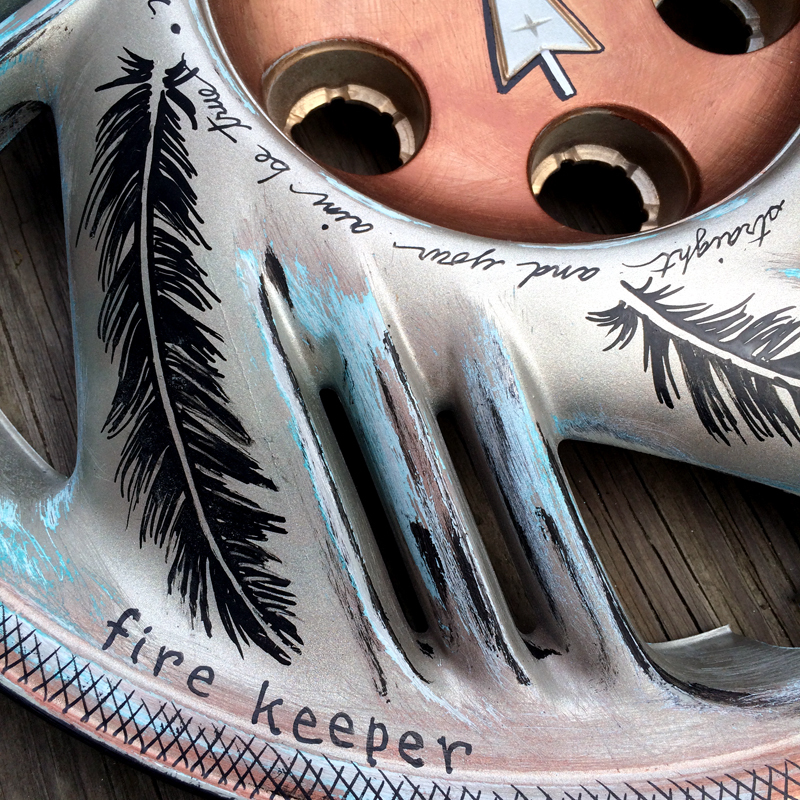 This is an event by TIME WAS GARAGE to benefit New Hartford Fire & Rescue. 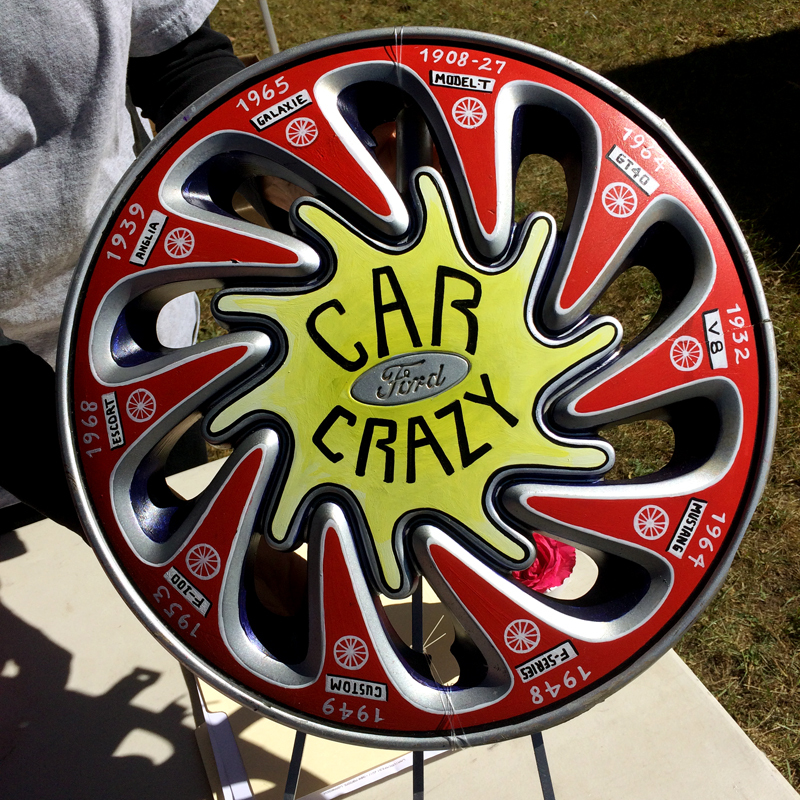 There will be live music, food, lots of hot rods, antique cars and Door Prizes including a Hand-painted Hubcap by yours truly! 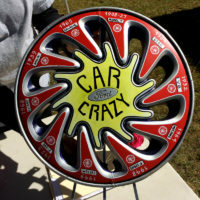 Make sure you get your raffle tickets at the event. 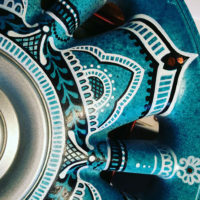 See you at CARTOBERFEST! 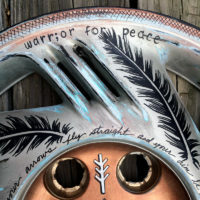 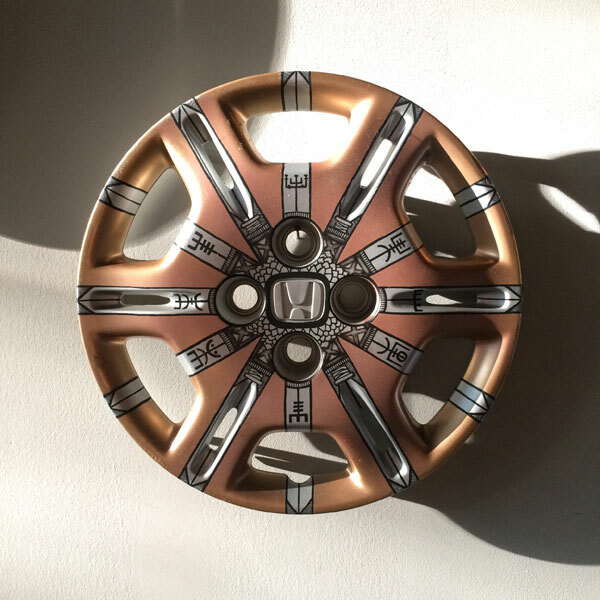 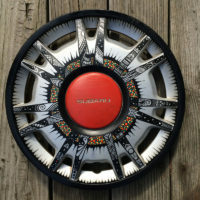 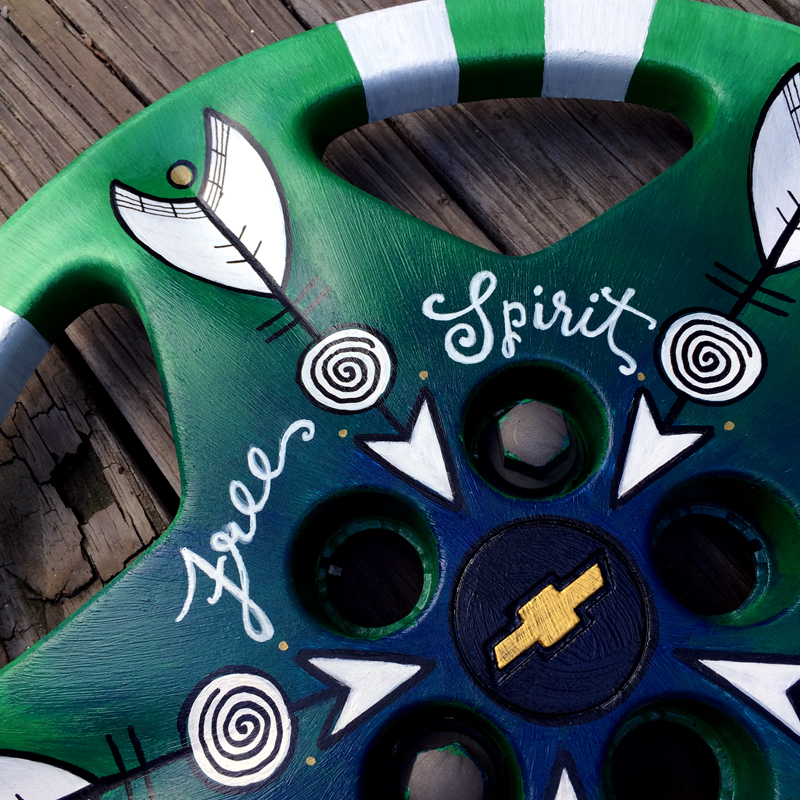 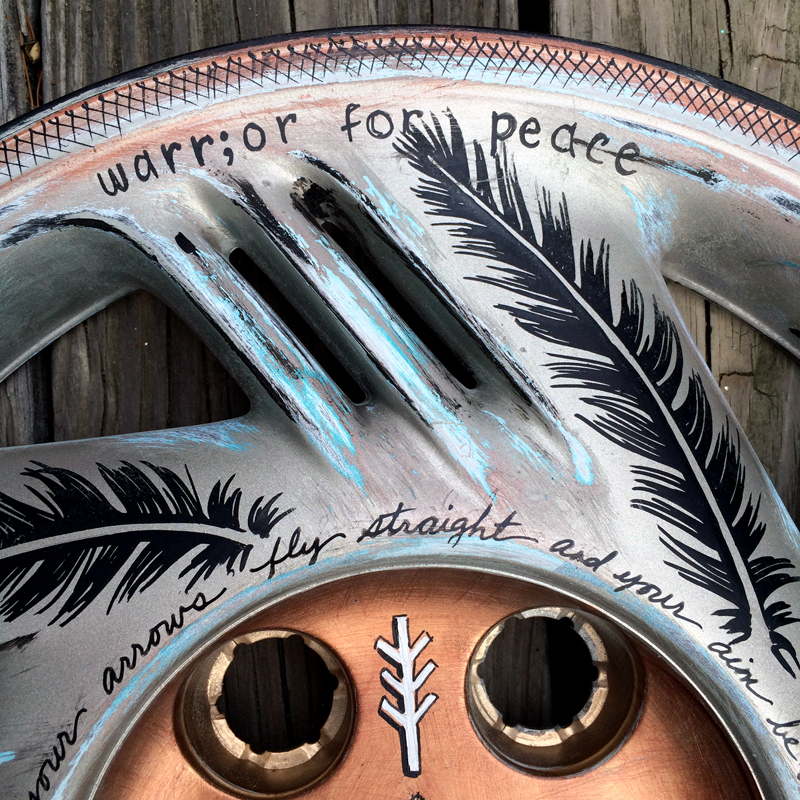 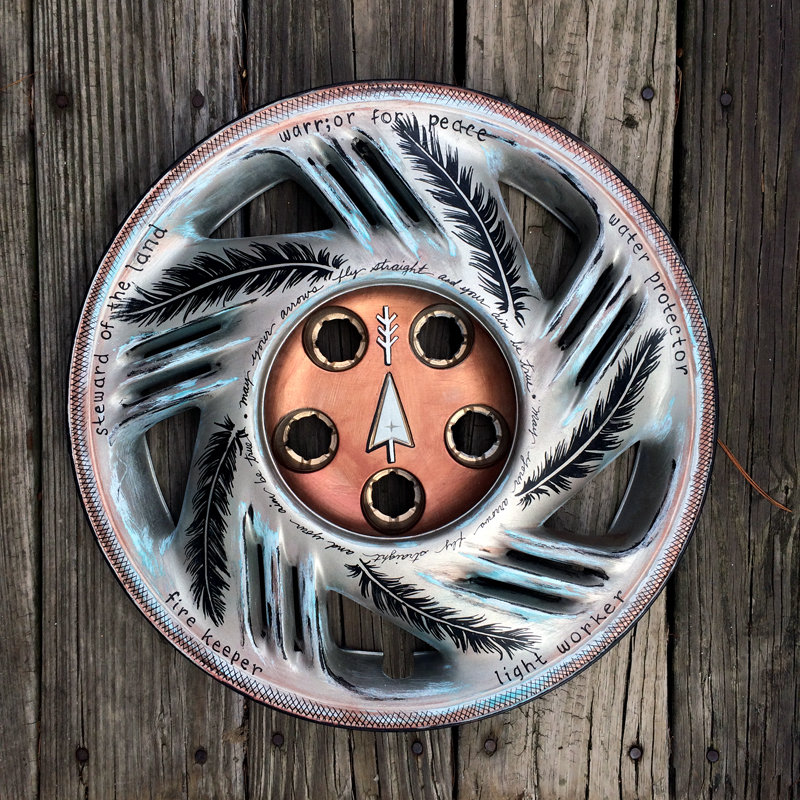 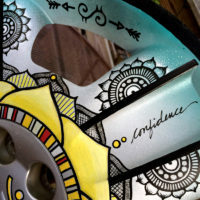 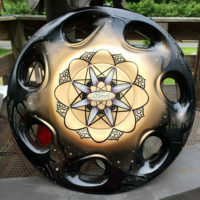 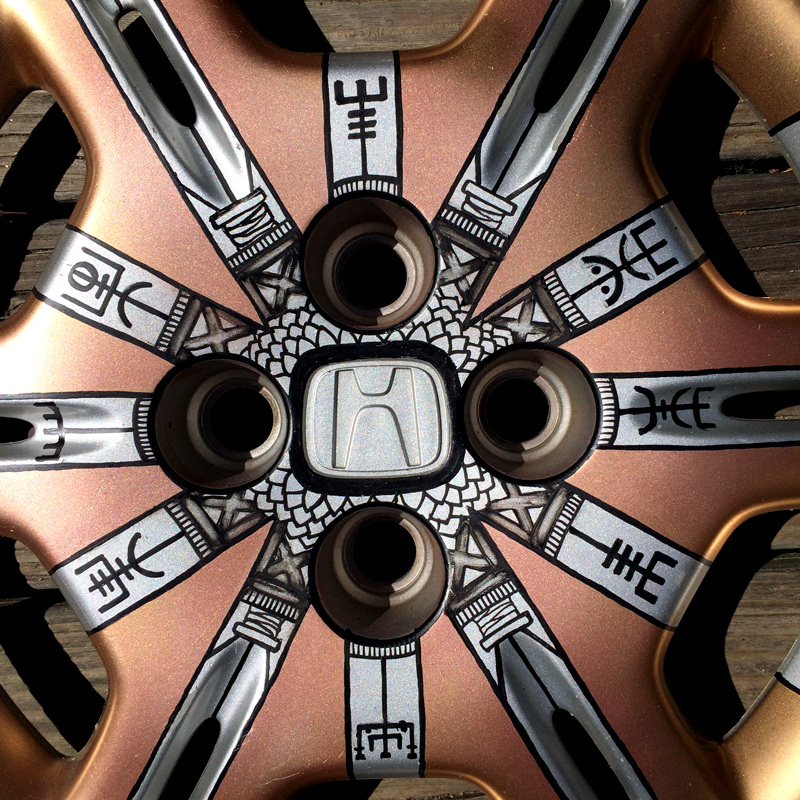 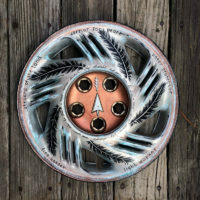 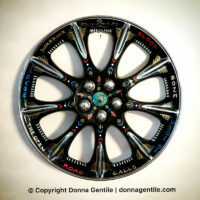 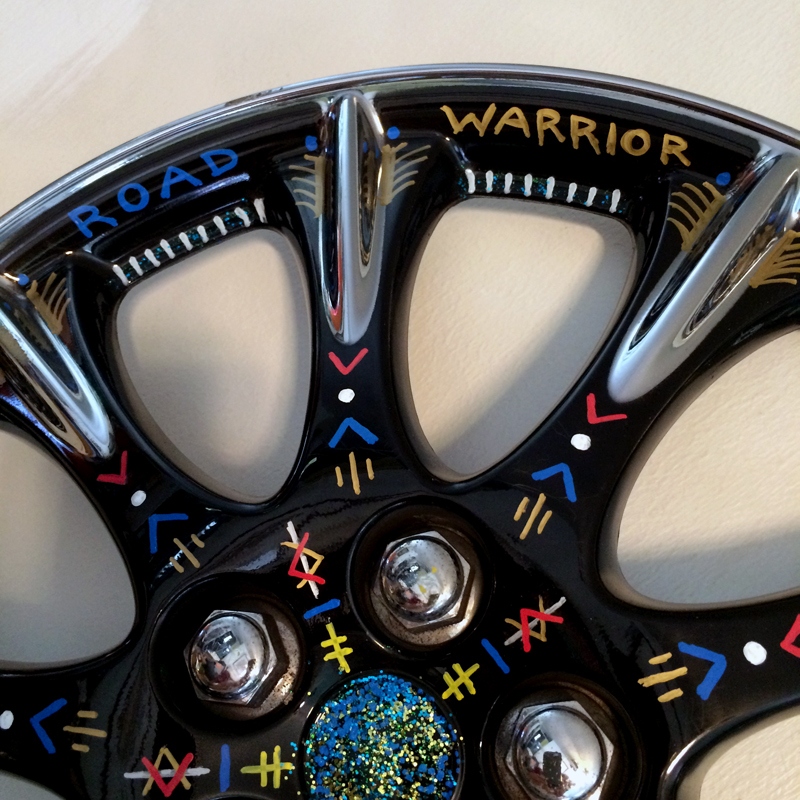 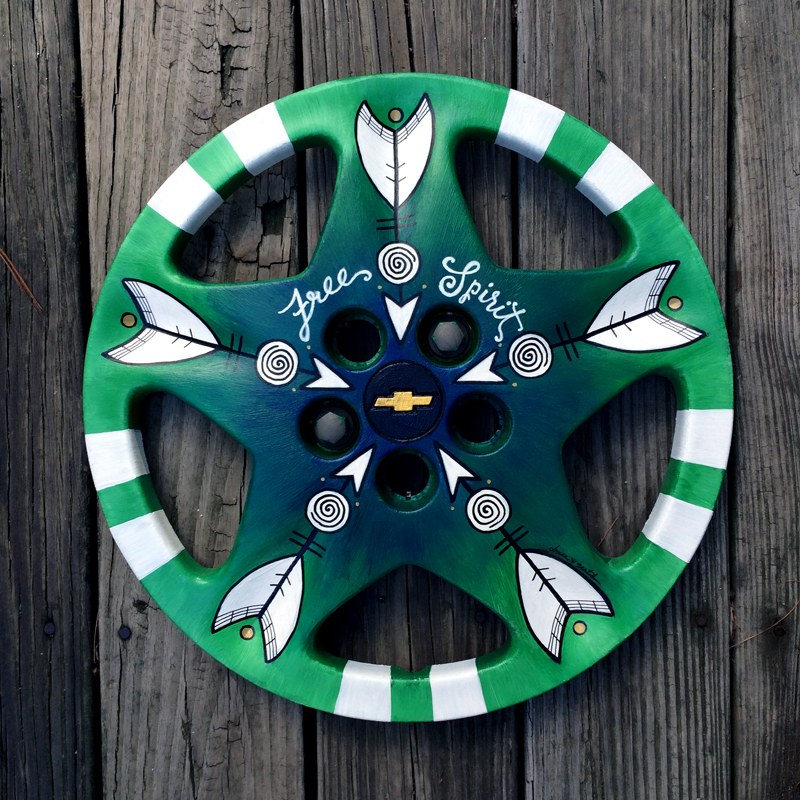 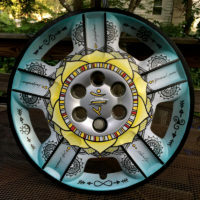 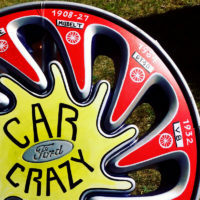 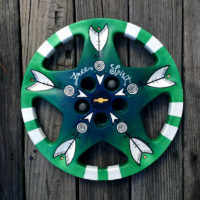 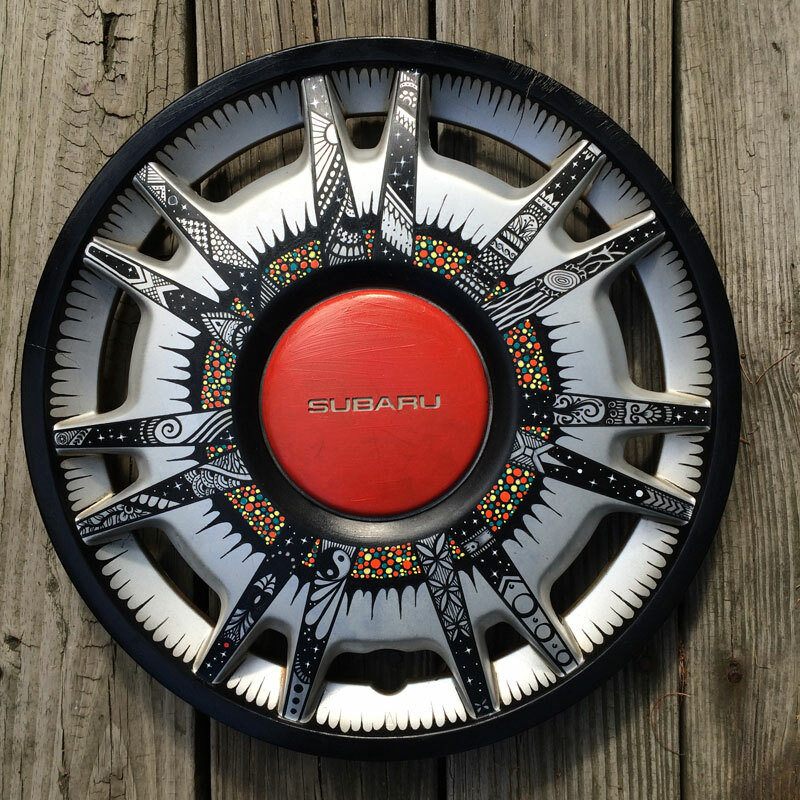 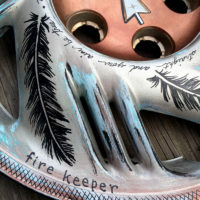 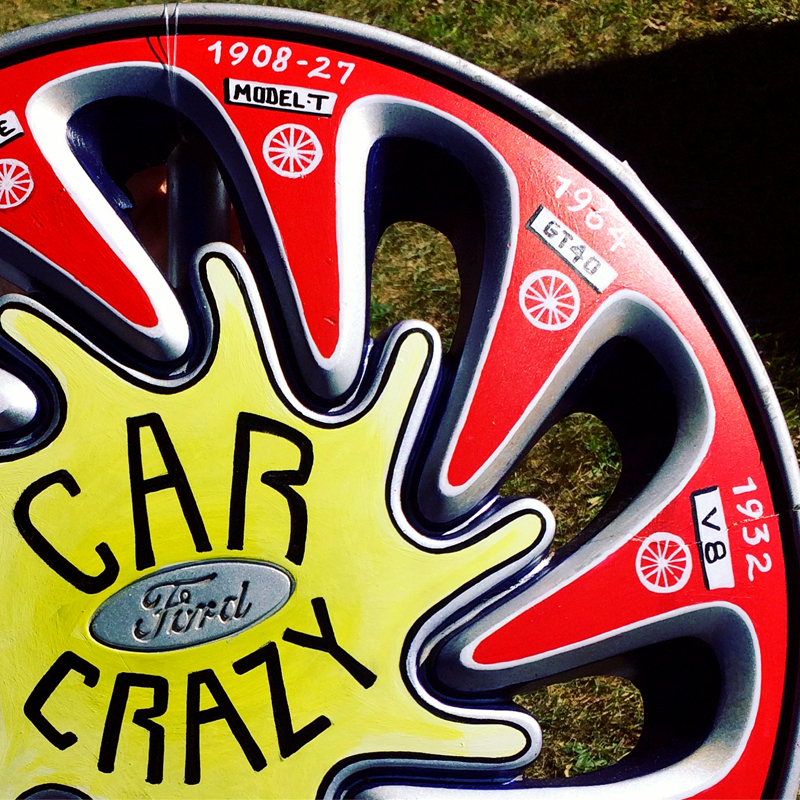 If you see a hubcap you like or would like to order a custom hubcap, feel free to contact me!